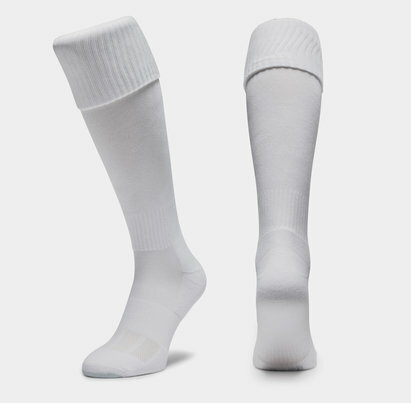 Your kids will grab these socks, chuck on their boots and enjoy hours of comfort. 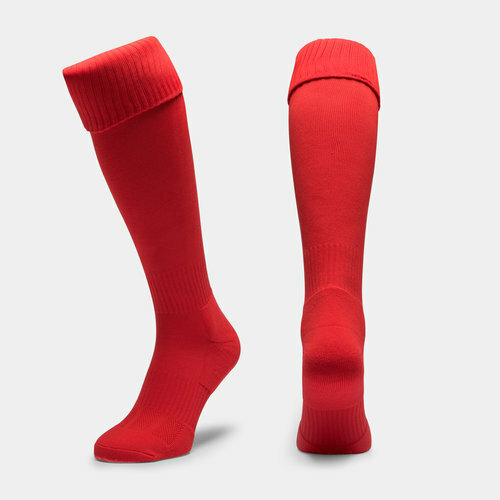 Designed for the training field look no further than the Mitre Mercury Plain Match Sock in Scarlet. Simple plain design made for tough training sessions, the socks are built to stand the test of time. Added padding in the heel and toe for stability and comfort with a breathable mesh keeping the foot fresh and cool.